NOW ONLY AVAILABLE ON NETFLIX DVD. 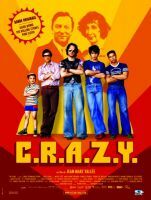 The difference between Jean-Marc Vallée's C.R.A.Z.Y. and any other beloved dysfunctional family film that you've already seen is that, just like they did in the 70s, the great musical figures of rock 'n' roll are there to get you through. Oops, just missed it! This film is no longer available on Netflix streaming or DVD. 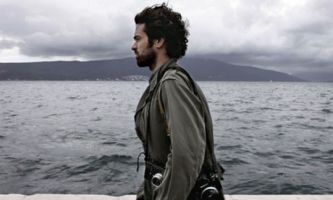 My new favorite French romance has appeared ever so suddenly on Netflix Instant Play. 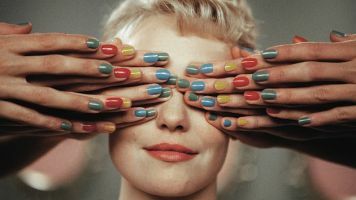 Here's a "romcom" that incorporates cutesy, girly and flirtatious, with something cinematic, kooky, and ambitious. NOT AVAILABLE ANYMORE TO STREAM ON NETFLIX. NOW AVAILABLE ON NETFLIX DVD. Who can resist an infidelity crime thriller? NOW ONLY AVAILABLE ON NETFLIX DVD. 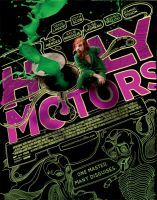 Holy Moses, was Holy Motors outrageous. NOT AVAILABLE ANYMORE TO STREAM ON NETFLIX. NOW AVAILABLE ON NETFLIX DVD. One of France's best rom-coms. NOT AVAILABLE ANYMORE TO STREAM ON NETFLIX. 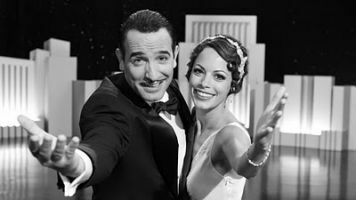 It's not every day a director decides to take away the gift of sound and return to the old ways of silent movies, but that's just what Michel Hazanavicius did with The Artist in 2011. The film is a beautiful concoction of expressive music and charisma that radiates from key players, like Jean Dujardin and Bérénice Bejo. NOT AVAILABLE ANYMORE TO STREAM ON NETFLIX. NOW AVAILABLE ON NETFLIX DVD. Everyone should see a Catherine Breillat film at some point in their life. Now whether it's Bluebeard (Barbe Bleue, 2009), or another, I'm not quite sure. 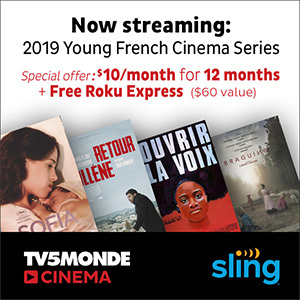 However if you're finding yourself in the need of some dark, abstract artistic inspiration, if you've always wanted to know what happens at the end of this French children's folktale, or are simply on a hallucinogenic, this is one option. NOW ONLY AVAILABLE ON NETFLIX DVD. If you've ever pondered what it would be like for your mother to cover an article regarding prostitutes, I have a Netflix rental for you.